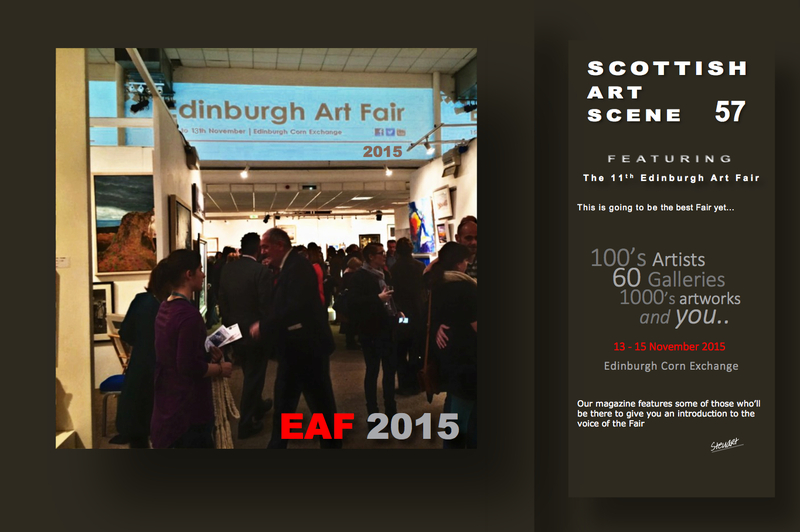 Urbane Art was a featured gallery at the Scottish Art Scene 57th issue on their special edition for the Edinburgh Art Fair. In the issue you can find more information about the participation of the gallery at the fair as stated by the director of the gallery Tracey Roxburgh and a special note on international acclimed French artist Véronique Guerrieri. To read the full issue visit the Scottish Art Scene here.